Don't worry Adele, we're struggling with our New Year's resolutions too! 4. 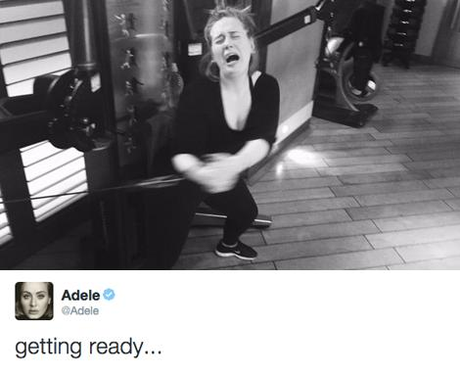 Don't worry Adele, we're struggling with our New Year's resolutions too!